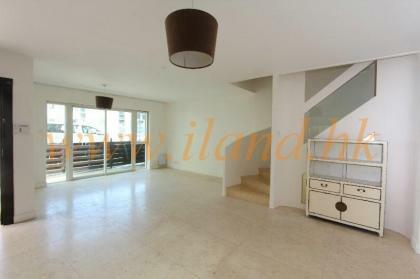 A beautiful design villa located in Presitage location, Good quality decoration, Very spacious layout, Modern open kitchen with full equipment, Garage for 2, Few minutes walk to supermarket, Communal pool. 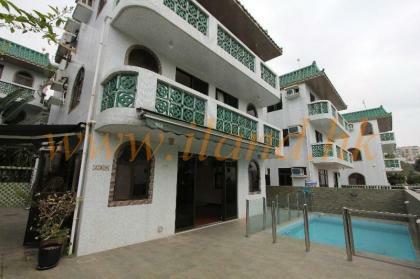 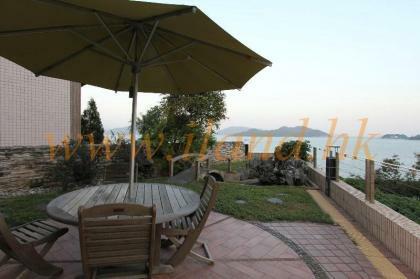 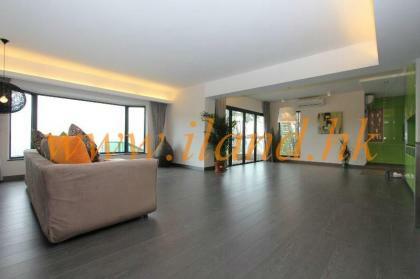 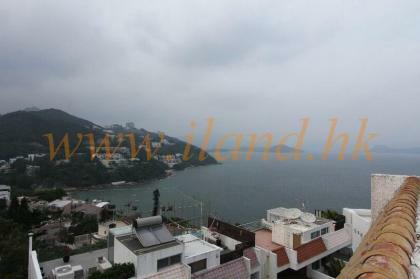 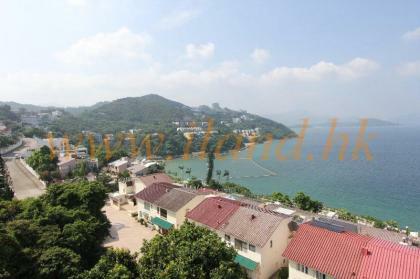 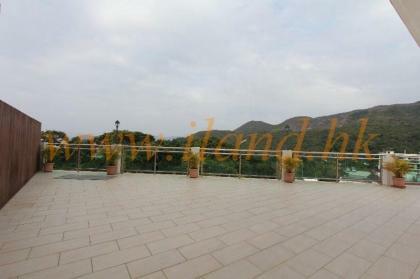 Stunning Sea view house in prime location, Silverstrand. 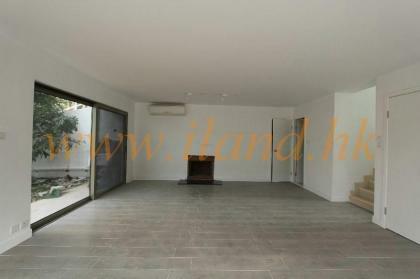 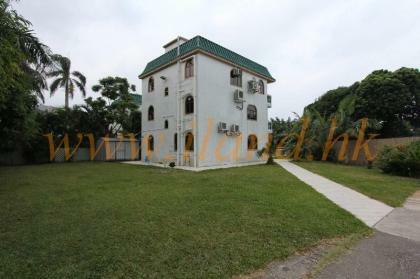 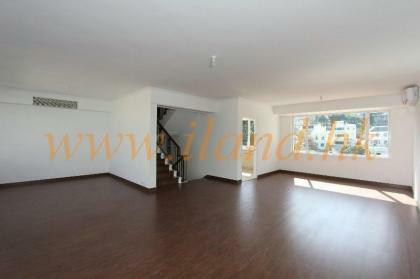 Detached house with 1700 sq.ft garden & high ceiling, Newly renovated, 3 Bedrooms (1 en-suite), Carport.